Chris Jelly Golf | Play your best. It makes no difference to me how good you are. My full year programmes will transform your game. Long term improvement needs commitment. I WANT TO MAKE GOLF EASIER FOR YOU. So that you are constantly getting better. GOLF COACHING FOR EVERYONE DETERMINED TO IMPROVE. 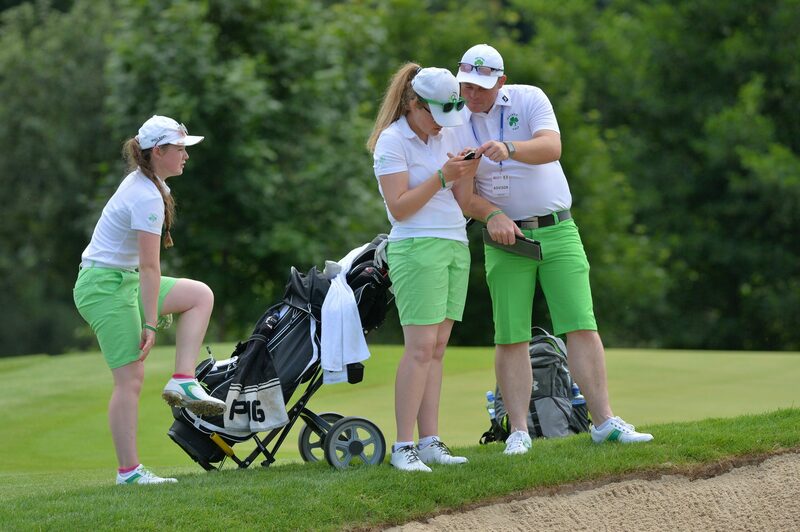 Chris Jelly is one of the most sought after golf coaches in Ireland with a wealth of experience and a repertoire of knowledge who gets fantastic results. Get to know more about Chris here. Chris is based at the Laganview Golf Centre, between Lisburn and Belfast, and is available at times which accommodates every working lifestyle and encourages post lesson communication to ensure maximum understanding and enhanced progression. Friday from 10am until 6pm. If the above times do not suit, please contact Chris on 07703 724 424. I want to make the game easier for you. “My philosophy is to develop the person as well as the golfer through continuous learning and personal development plans that will help the golfer. I aim to create a positive learning environment, where care, respect, coaching with inspiration, a growth mindset and hard work that will make an actual difference that will help golfers of all abilities reach their full potential..
Chris is willing to go the extra mile for his students to help their performance in any way possible. You need a golf coach, not a golf instructor. Every golfer wants to improve, but most of those golfers are uncertain as to how they can do it. That’s why they spend thousands of pounds on new golf equipment and training aids each year in hopes of lowering their scores. If you find yourself always buying the latest technology you need to rethink that strategy immediately! The secret to lowering your scores is to find a program that will help you do so. The objective of being a coach instead of an instructor is to simply coach! The biggest difference between an instructor and a coach is that coaches develop game plans, work on all areas of the game, talk strategy, effective practice routines, improve focus and assist golfers on a permanent basis, among other things. These coaching plans are monthly-to-yearly developments targeted toward serious golfers who want to make lasting changes. That’s why the golf instructor will not always be your ticket to improvement. It can be hard to know which instructors are just teaching the basics of golf and which instructors have fully dedicated themselves to helping golfers improve. Three reasons why your golf coach needs Trackman rather than a less expensive launch monitor. The single most important number to maximise your distance. Improving your Angle of Attack can easily add 20 yards to your drive. (Assuming the ball has been struck in the centre of the clubhead. Low point control is just as important to hitting the ball sweetly as hitting the ball in the centre of the clubface. Your low point with an iron should be 2-4 ins in front of the ball. Train this into your golf for guaranteed improved results. A well struck ball will always leave the clubface close to the direction it was facing at impact, then change direction relative to the differential between the club path and face angle. A good golf coach will help you to understand this critical information and make adjustments. Your coach needs Trackman or Flightscope to provide this data. Best results come from those players who set up regular coaching with one of Chris’ Coaching Packages whether it is from one session per month or three sessions per month. A small commitment of one hour per month can have a massive impact on your golf and seeing you playing to your potential. Of course, a monthly programme is not for everyone and Chris caters for this with individual lessons and they can be purchased individually or in a bundle of 6. 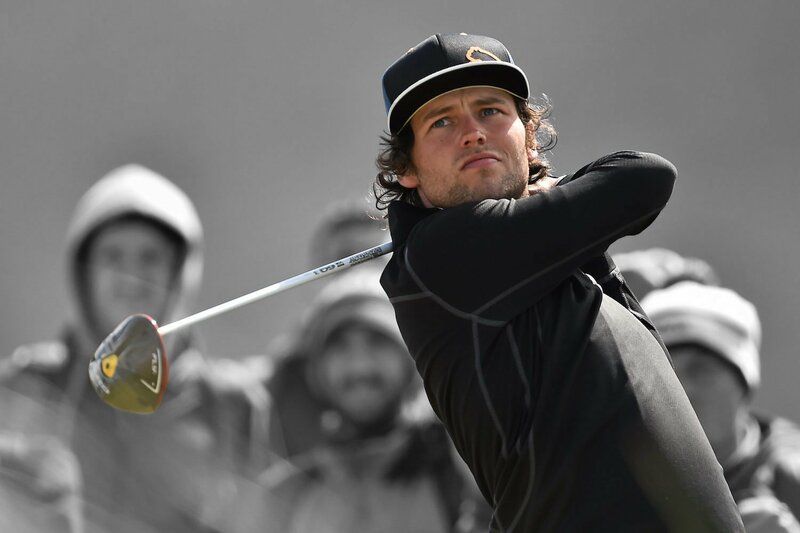 Chris is a massive advocate of Continuous Personal Development and has the highest PGA points ranking of any Professional in Northern Ireland. 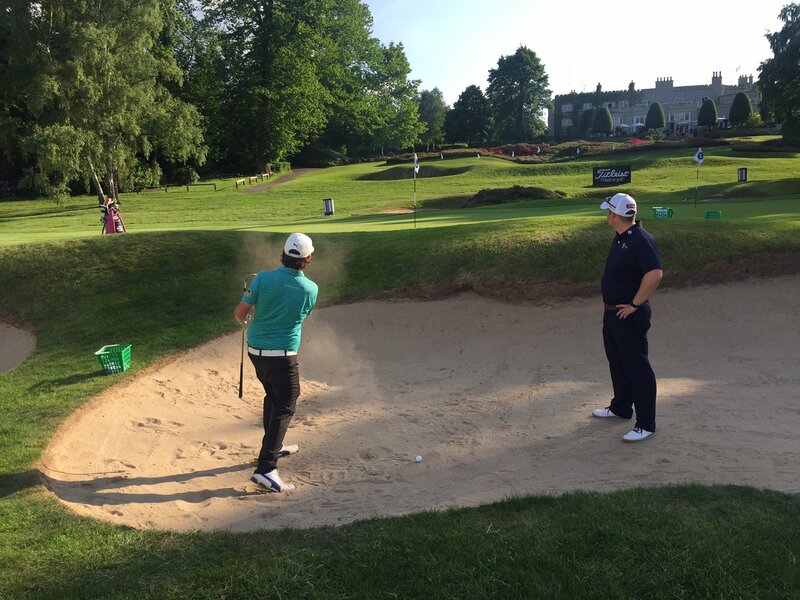 Chris is one of an elite bunch of coaches with a PGA Level 3 Coaching qualification.